Get to know Beatriz, Jaime & Arya! 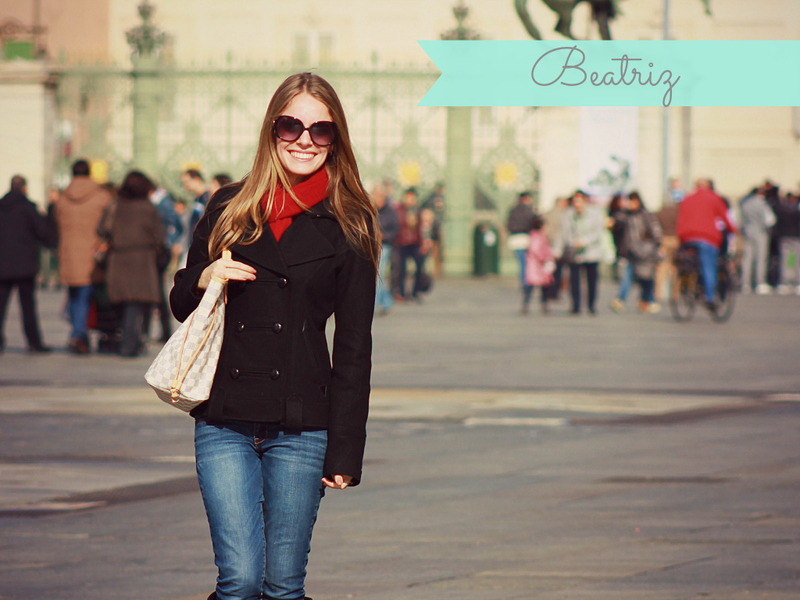 Hi, I’m Beatriz and I’m the creator and voice behind My Napoleon Complex. I was born in Miami, FL and I couldn’t wait to get out of there until I finally did in 2011 when I moved to Dayton, OH with my then-boyfriend, now husband, Jaime. If any of you are familiar with Dayton (or Ohio or the Midwest in general), it is very different from Miami. I suffered from a very big culture shock in my own country; I had to learn to drive in the snow (I had never even seen snow before Ohio! ), I had none of the Cuban food that is so readily available in Miami, and of course, the people were very different (in good ways!). All of this definitely prepared me for the craziness that my life was soon to become. I graduated from Ohio State University and got married all within the same month, and two months after that we were packing up our Ohio home and moving to Arlington, VA for six months to learn Italian. In August of 2013, we were on a one-way direct flight to the Eternal City, the beautiful Rome. I started my blog when we were in Arlington, but didn’t get serious about it until we were in Italy. If nothing else, this blog will always remain a sort of journal of our time abroad. But since entering the blogging world, my vision has expanded and I’ve realized that it could be so much more. I blog to share our travel pictures, write about lessons learned and tips for any future travelers, and to give a little peek at what life is like as an expat in Italy. If you’re wondering about the title of the blog, My Napoleon Complex, it was Jaime’s brainchild because he says I suffer from it. I’m 5’1″ and I do have a bit of a big personality. Apart from that, I didn’t want the title tone exclusively about Italy because while we are here now, we know it’s not forever. Hopefully, wherever life takes us after this, my blog will be able to travel with us. 1. Moving to Rome…with a dog. 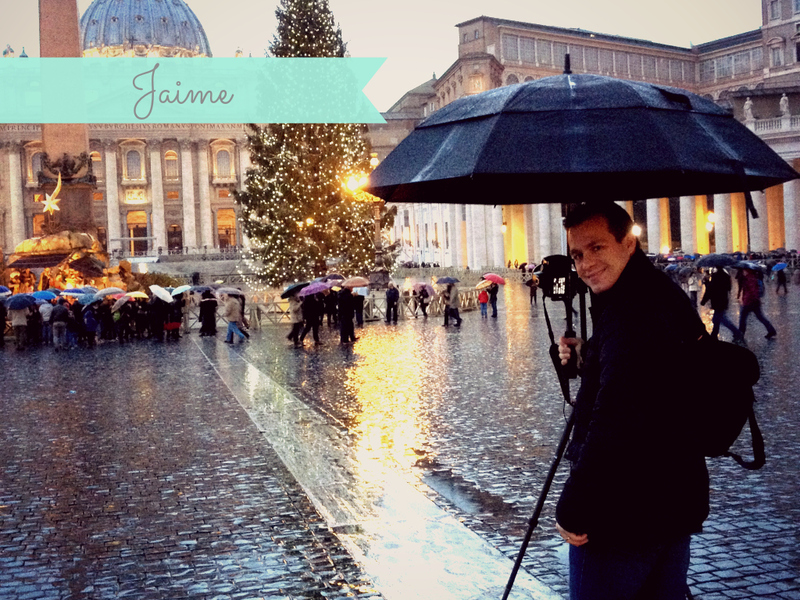 Jaime is wonderful husband since December 2012 and appears everywhere around my blog. My travel buddy and official My Napoleon Complex photographer, all the destinations I’ve written about so far we have gone together. He loves to take pictures (and he’s quite good at it!) and it works out because I love to have my picture taken . Some random facts about Jaime: he loves food (especially dark chocolate), loves to drive me crazy, and loves what he calls “romantic” movies (Braveheart, The Hunt for Red October, and Kingdom of Heaven, to name a few). 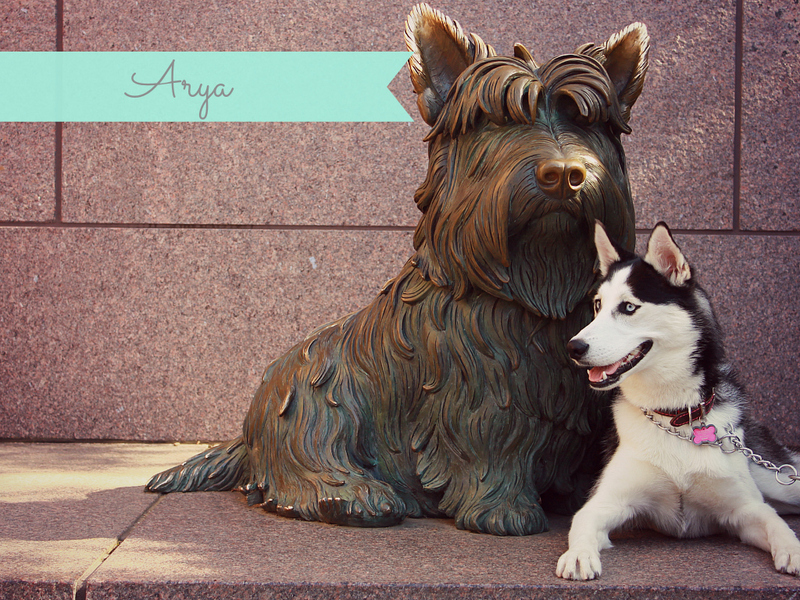 Finally, Arya (inspired by the Game of Thrones character) is our Siberian Husky pup. She was born in Ohio on April 2012 and has been with us since she was 8 weeks old. We call her the traveling dog because she’s been on road trips, planes, trains, and ferries. We try to take her with us to as many places as possible and Italy makes it very easy to do that with how dog friendly it is. Arya spends her days sleeping (she is the laziest Husky in the world), begging for some human food, and trying to be as human as possible. But the best way to never miss a post is to get it right into your inbox! Enter your email address to get our latest adventures and travel tips straight to your inbox!